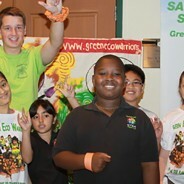 Green Eco Warriors | Saving The Planet Through Education and Motivation. 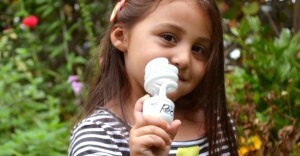 We provide sustainability education aligned with national standards. Our lessons take a holistic approach to learning, incorporating environmental, health, and social perspectives in a format children can easily comprehend. 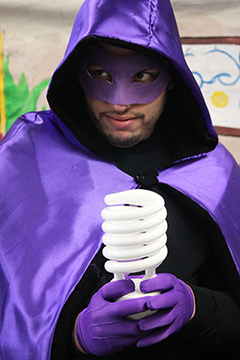 Our Live SWITCH IT OFF™ presentations provide youth, families, and teachers information on what energy is, where energy comes from, why we should conserve energy, and how to save energy at home. 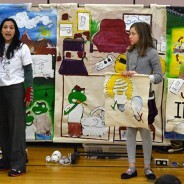 Our experienced team of actors, artists, building scientists, and educators use engaging tools to provide climate change information coupled with behavioral energy saving choices. 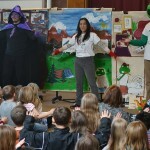 Call us at 860-993-0714 to book a presentation at your school. 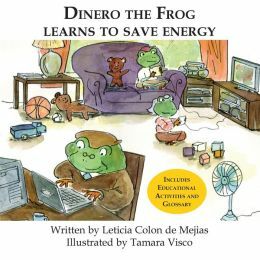 Green Eco Warriors offers character-based curriculum, engaging educational books, videos, and live seminars for grades K – 8. We offer the unique ability to create customized learning tools geared to both students and their families. Our dedicated staff has been nationally recognized for their leadership in energy conservation and their work with at risk populations. 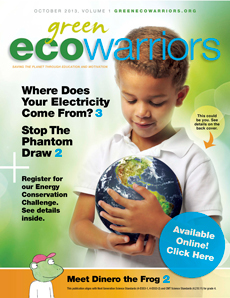 Green Eco Warriors has developed and published a variety of K-12 educational materials and publications. All our books, magazines and comic book series are aligned with Next Generation Science Standards and Common Core Standards for English Language Arts and Mathematics. All materials are customizable for school districts, organizations and corporate entities. 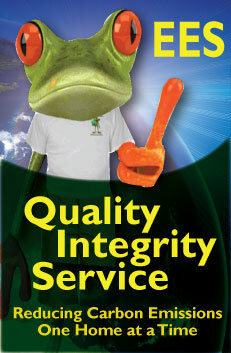 Our characters and educational materials are available for licensing. Click here to learn more. 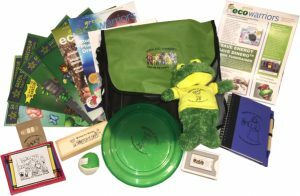 Each kit contains exclusive educational materials, graphic texts, work books, and activities which are meant to engage youth and families in Switch It OFF behaviors. The world has become a fast placed environment. To often, youth and families are focused on electronic devices for work or entertainment. We are looking down at our devices and missing the opportunity to engage in real world learning. 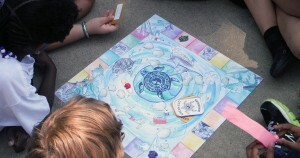 We encourage youth and families to journal ideas, create task lists, read, write, design, color, play cards, dominoes or simply look up at the world around us. The goal of this program is to teach real life skills inclusive of positive life choice behaviors. Get ready for an exciting journey to becoming warriors. To purchase the Switch it OFF Kit, board game, or for more information on these tools, or other products and services we offer, please contact us at sales@greenecowarriors.org. 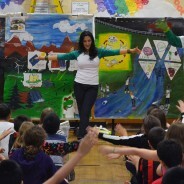 The assembly got students excited about saving energy! 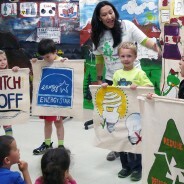 The Green Eco Warriors were enthusiastic and compelling! It was one of our most successful fundraisers! 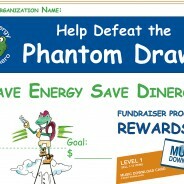 The Save Energy Save Dinero Program was Scientific and Fun!